Maria, Thanks for such helpful information. I’m not sure I will be dying eggs this year, but I will definitely keep this information on hand. I loved reading this. 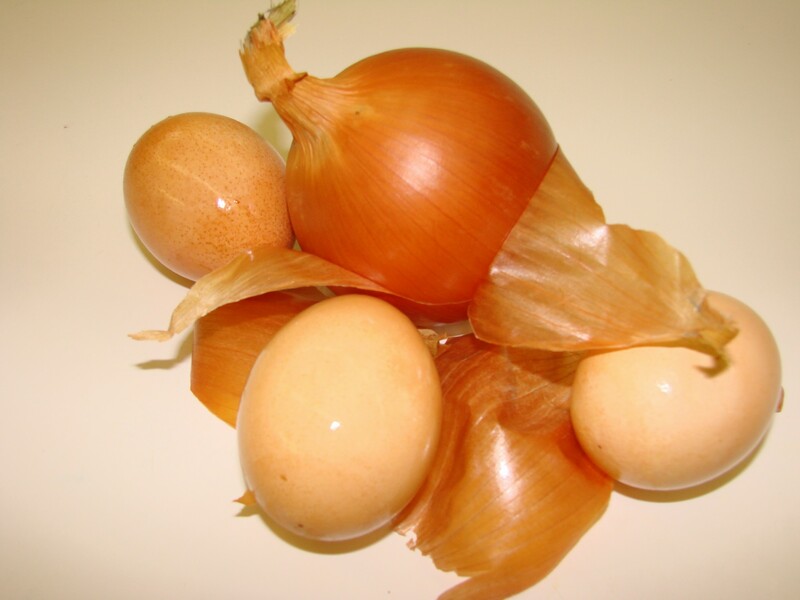 I remember using onion skins to dye eggs with my grandmother, but she would wrap each egg in the onion skins, then wrap a piece of cheesecloth around it and tie it with string, then she would boil the onion covered eggs. 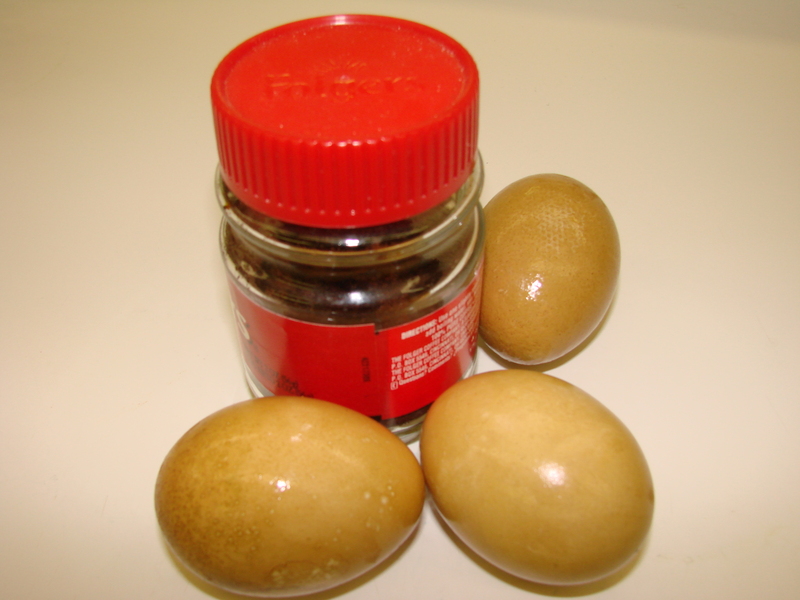 When she removed the skins the eggs were a beautiful brown color and had the veining of the onion skins on them. She would put a touch of oil on them and display them on her table. They were just beautiful. Our garden club works with the children of St. Vincent’s. 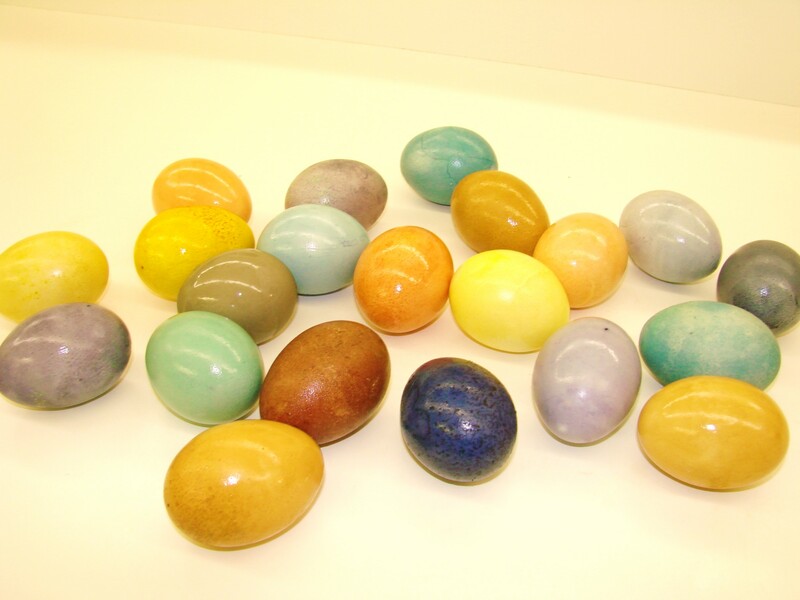 Last year our visit coincided with Easter and we dyed eggs with the children using natural dyes like these. Wish that I had known the effects of the red cabbage. What a pretty color it made! We did use all of the other methods that you described. Not only did they have fun, they were able to see another use for products that come from plants. Most of them had never used natural dyes before, only the color tabs but were amazed at what could be done using things normally found in the kitchen. I hope that parents and teachers reading your post take the time to do this simple project that teaches so many lessons on so many levels…and it’s a lot of fun besides! Hi Patty………..what a wonderful comment……….thank you! 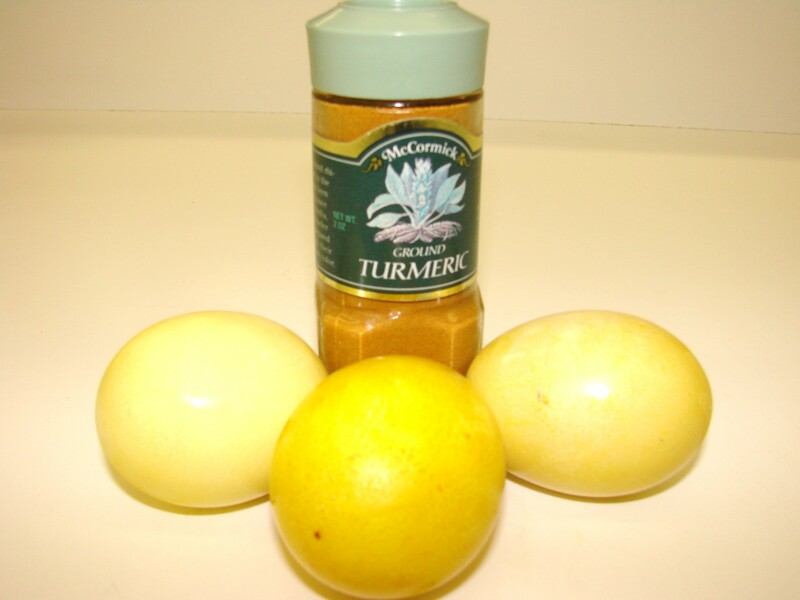 Yes, I hope my readers will take the time and try some of these natural colors that can be obtained right in one’s kitchen. 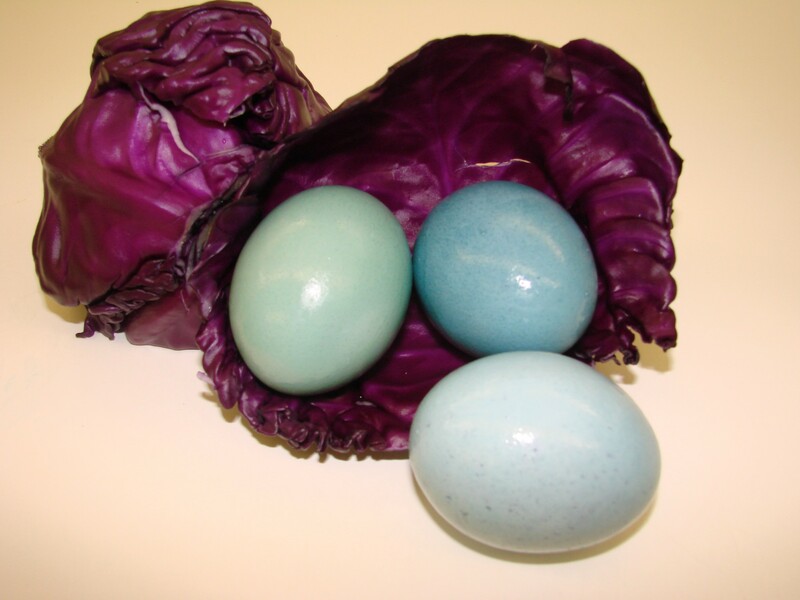 I really had fun…….remembering what my mother told me about her mother coloring eggs when she was a child. Hi Maria, Those eggs are absolutely exquisite! How in the world did you get that beautiful blue color. I’d love your recipe for all the colors if it’s not too much trouble. Maria ~ This is brilliant! I wonder if I love the legend or the coloring tips better?! Thank you so much! Diane…….thank you for your inspiring comment………..
BTW……I love your website and the idea about sport being tied together with athletes and food……..great idea – you are unique!!!! Your eggs are just beautiful, Maria. 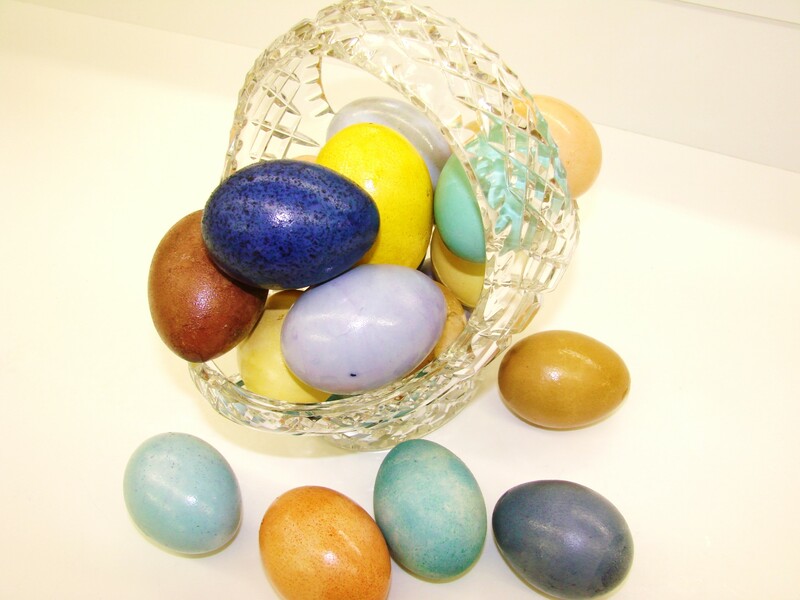 I have dyed eggs in onion skins before, both the yellow and red ones. And once I used purple iris petals, which was a big mistake as iris are toxic! Your dye recipes are very clever and I love it that you’ve posted about Eastre! What made the blue color? Red cabbage as in the photo? Maria ~ So beautiful I have done this too because I love the more subdued colors it creates. Bella ~ Bella! Ms. Maria! What a wonderful and colorful sight to see! Just want to tell you your Easter eggs are brilliant. Your write-up was terrific too. Well done Maja. thank you for your nice comment….hugs to you! It was great chatting with you on chat!!!!! Finally, attach some leaves or herbs with a stocking while colouring them for some nice patterns. I will certainly try them all. 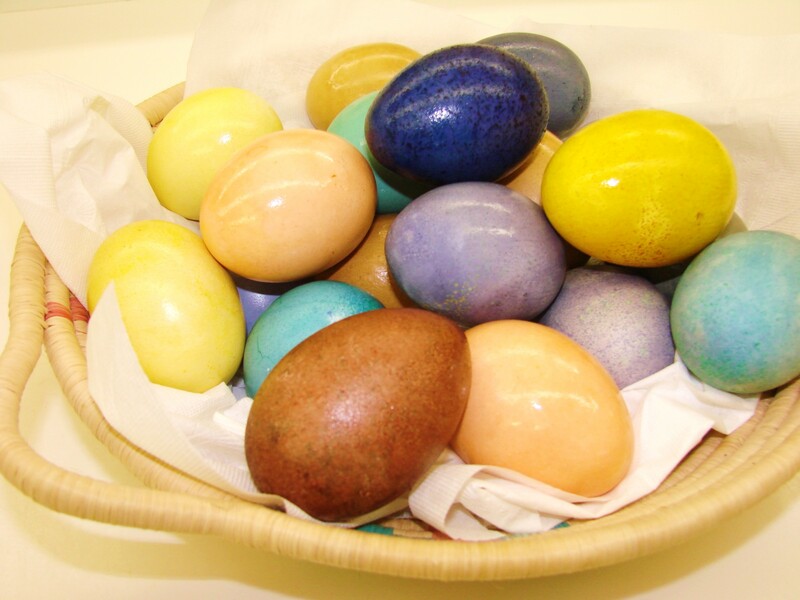 I especially like the idea about rubbing the egg with vinegar to soften the egg shell……so that it absorbs more of the dye…..
You are so very nice to help me in my research of coloring the eggs in a “natural” way……….. Your Easter eggs look like “jewels” and I just loved the story you told with them. I am so excited to try it this way…..Thank you so much! Laury……thank you for your nice comment….. I did this many years ago when my children were little. I think I’ll do it again for my grandchildren this year. 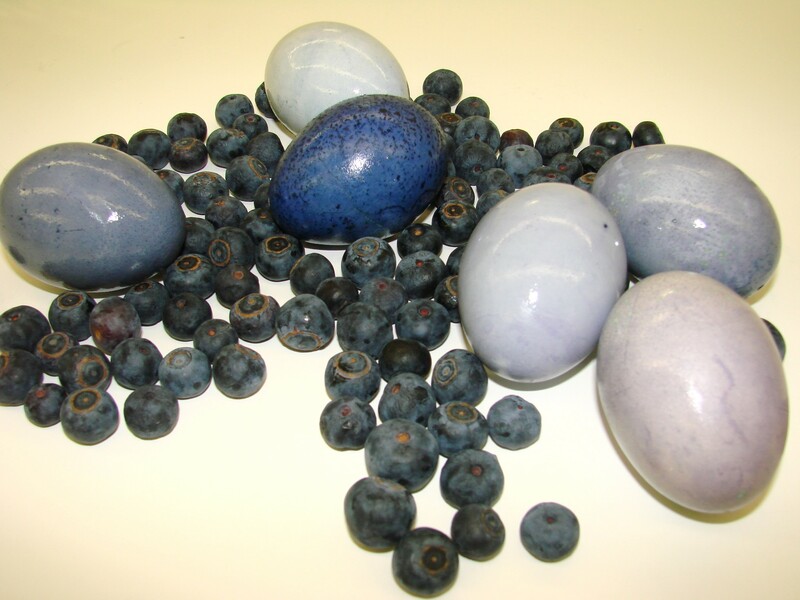 Thank you for sharing the beauty of these natural eggs. Maria, I’ve got to try at least some of these for our family at Easter. Thanks for the information and the history! Hi Maria, eben las ich deinen so interessanten blog, er ist nun in meiner “File”. Deine Ideen sind wunderbar. Wir haben als Kinder auch mit natuerlichen Mitteln Eier gefaerbt. Benutzten Kleeblaetter, Graeser, soweit der Freuhling sie schon geschickt hatte. Eine nette Erinnerung. 1946, wie wir noch so wenig zu essen hatten und es kaum Eier gab, stibitzte ich eins von der Speisekammer, bemalte es und gab es einem jungen Mann, den ich sehr gern mochte, aber noch nicht gut kannte. Wie ichs ihm gab sagte er: “Wissen Sie was es bedeutet, wenn eine junge Frau einem Mann ein Ei schenkt?” Ich wusste es nicht. Er erklaerte mir, dass Eier fuer Fruchtbarkeit stuenden und das sehr gefaehrlich sei. Ich war zerknirscht, denn das wollte ich keineswegs andeuten. Aus der Freundschaft wurde dann, leider, nichts. Ostern in dem kleinen Bauerndorf meiner Kindheit war immer sehr festlich. Karfreitag laeuteten die Glocken nicht. Die Ministranten drehten die Ratschen, Dinger aus Holz, die einen Laerm machten. In der Kirche war ein herrlcihes heiliges Grab aufgebaut , von den Nonnen des heimischen Klosters. Man ging, betete und kuesste das Kreuz am Boden liegend. Der Tag war immer sehr ruhig. Niemand durfte LAerm machen. Wir Kinder bauten am Haus Osternester aus Moos und schauten mindestens dreimal ob der Osterhase schon was rein gelegt hatte. Die Eltern waren aber streng und vor Ostersamstag am Abend, nach der Auferstehungsfeier in der Kirche gabs nichts. Aber dann waren die Nester voll mit den herrrlichsten Leckereien, die es hier nicht gibt. Mit meinen Kindern feierte ich aehnlich. Jetzt ist es sehr still um mich geworden. Werde am Ostersonntag zu einem brunch gehen wo Don lebt; nicht gerade sehr anregend. Er ist geistig kaum noch da. It is so special that you greeted Easter with the same enthusiasm as Christmas What a wonderful visual . . .
maria this is so so beautiful…..it’s just that we are not allowed to touch eggs….but surely its a treat to watch n suggest other friends…..